We're Open on Labor Day! | An award winning restaurant and venue of sporting events and live music. We’re Open on Labor Day! This Labor Day, on Monday, September 4th, we will be open for our normal business hours. 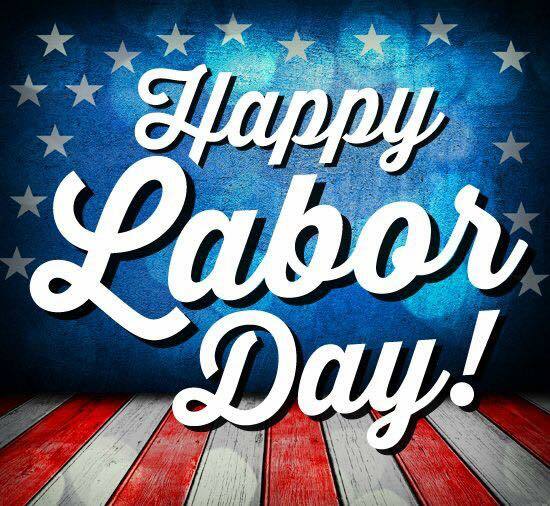 Have a Happy Labor Day Weekend!